Market Snapshot for Elysee Miami, Condo/Villa/Townhouses, residential community in Miami, Florida. 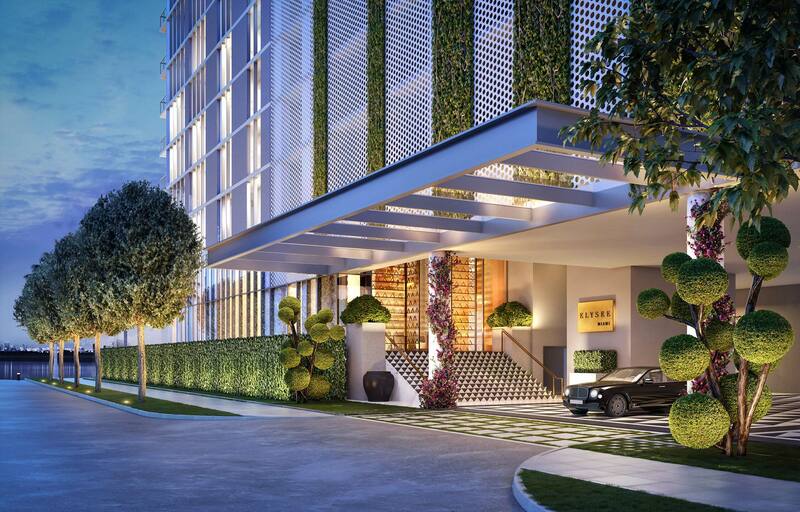 Elysee Miami Condo/Villa/Townhouses is located at 700 NE 30TH STREET , Miami, Florida, 33137 . 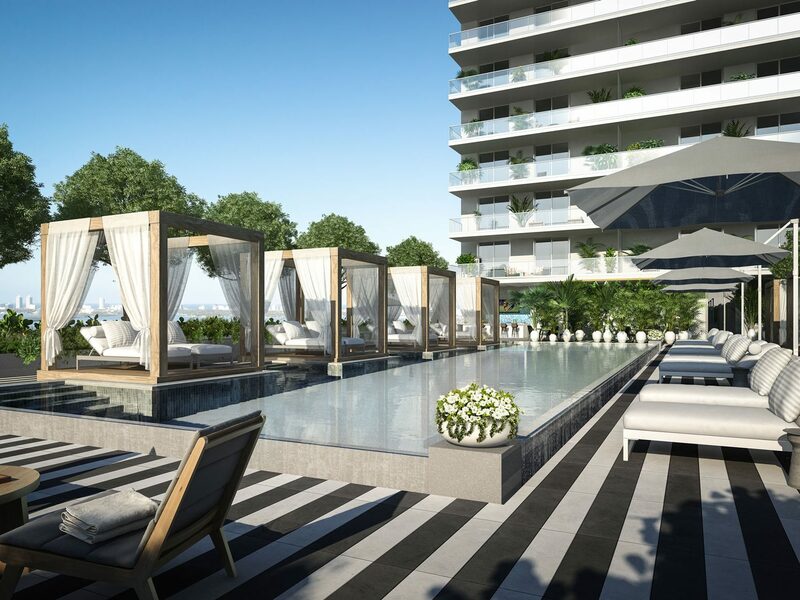 This residential community was built in year (2018) and currently offering (0) Condo/Villa/Townhouses for sale in Elysee Miami, with price ranges from $1,670,000 to $4,200,000. 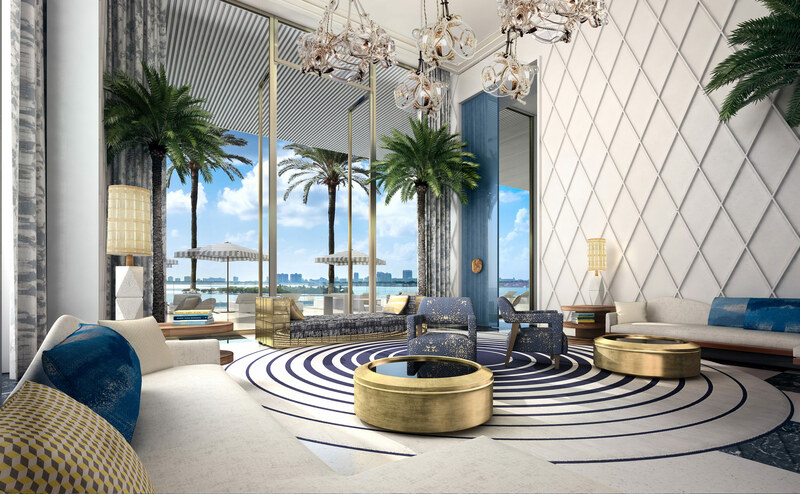 Whether you are looking for most up-to-date Elysee Miami, Condo/Villa/Townhouses, residential community or another luxury development in Miami, Florida to Buy or to Sell, our website will provide you with the most up-to-date luxury homes and condos for sale in the city of Miami. 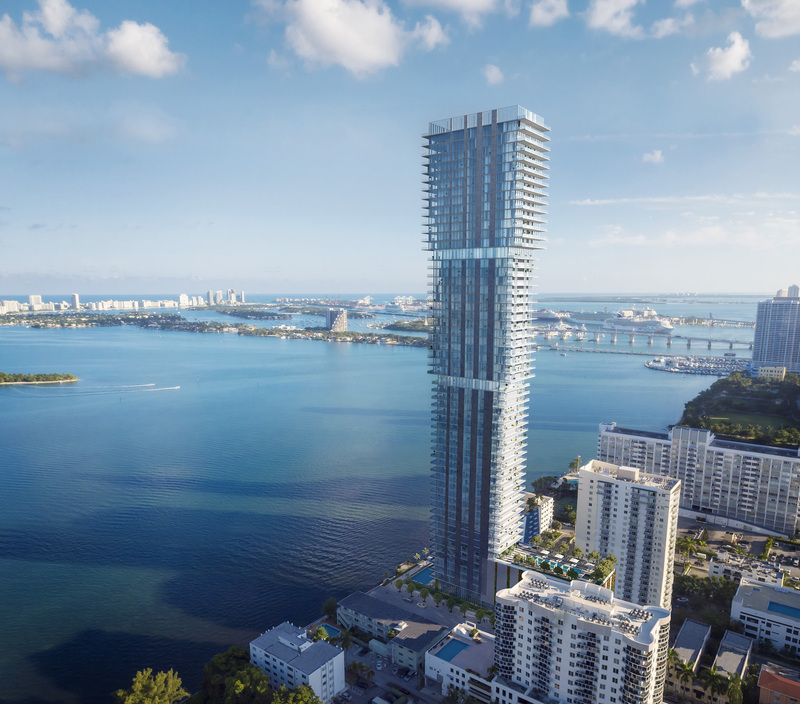 Elysee is located directly along Biscayne Bay in the fast-growing neighborhood of East Edgewater – east of Biscayne Boulevard between the Venetian and Julia Tuttle Causeways – adjacent to the popular Miami Design District, Wynwood Arts District, Miami Beach, Midtown and Downtown Miami neighborhoods, which have emerged as some of Miami’s top destinations for luxury shopping, high-end dining, and world-class arts and culture. 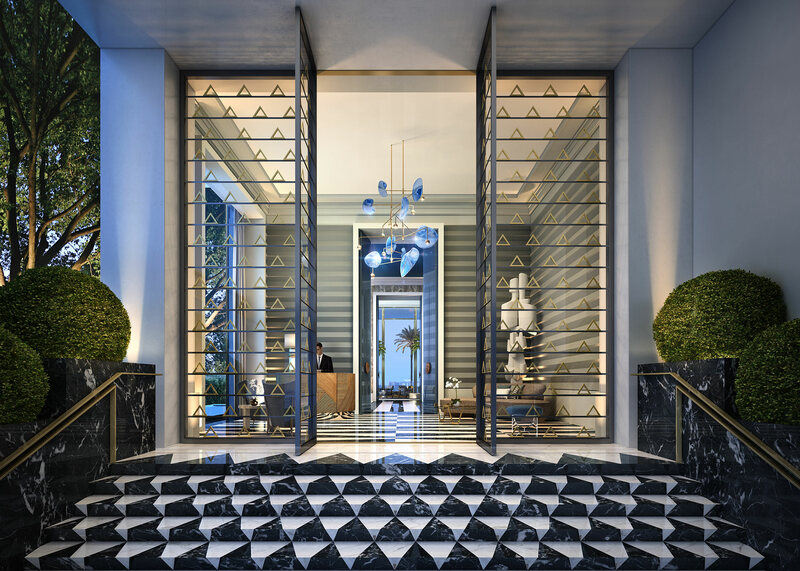 An Elysee address is all about light, luxury and unparalleled views. 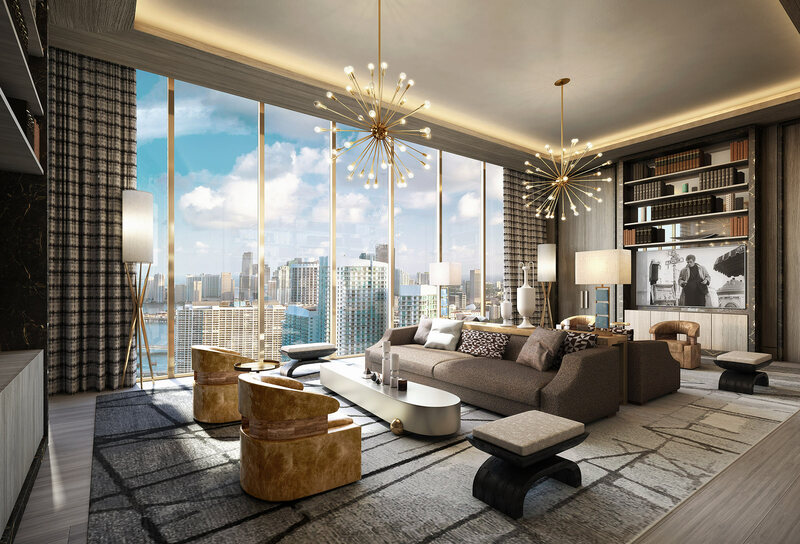 Elysee’s ultra-luxury residences – a total of 100 on 57 floors with only two residences per floor - range from 3 to 5 bedrooms, and include den options, high ceilings and floor-to-ceiling glass windows. 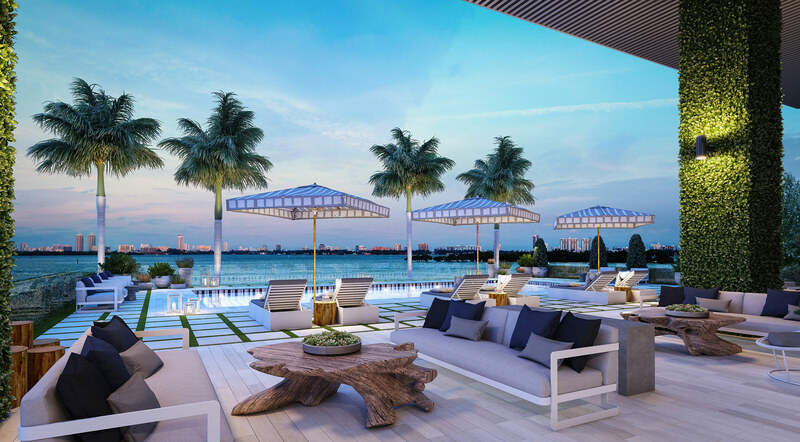 Each decorator-ready residence includes two oversized private terraces boasting unobstructed views of Biscayne Bay, Miami Beach and Downtown Miami. Host grand cocktail parties and dinner parties, take in a movie on a full-size screen, or curl up in cozy armchair to enjoy some personal time reading a book. 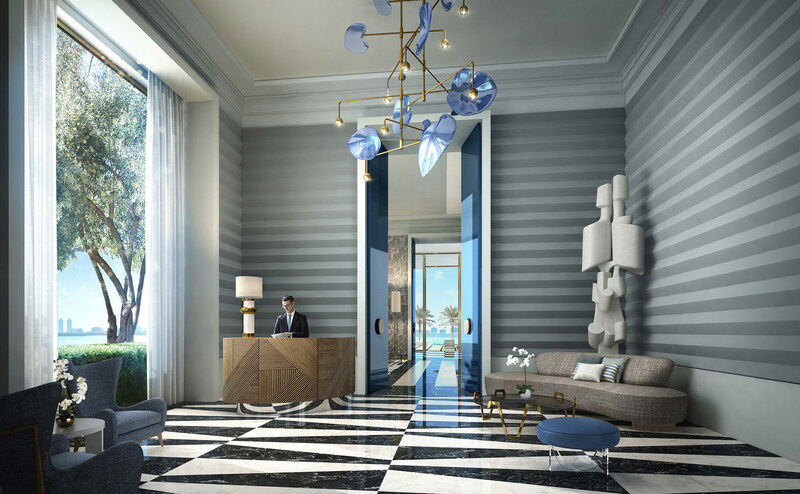 The entire thirtieth floor is dedicated to the Owners’ Sky Lounge, one of the most breathtaking features at Elysee. 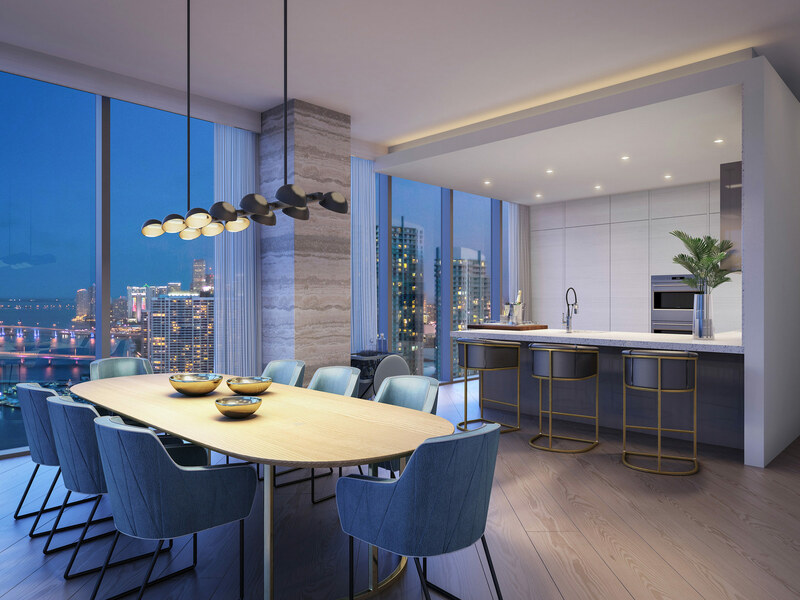 With stunning 360-degree views of Biscayne Bay, the ocean, Downtown and beyond, this floor provides both personal escapes and the opportunity for entertaining.